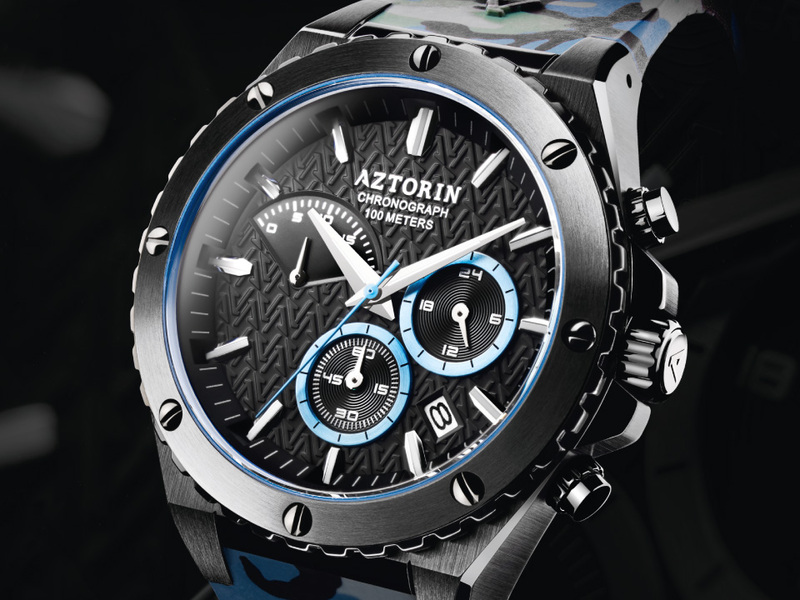 Aztorin will not lose any of its dynamism in 2019. 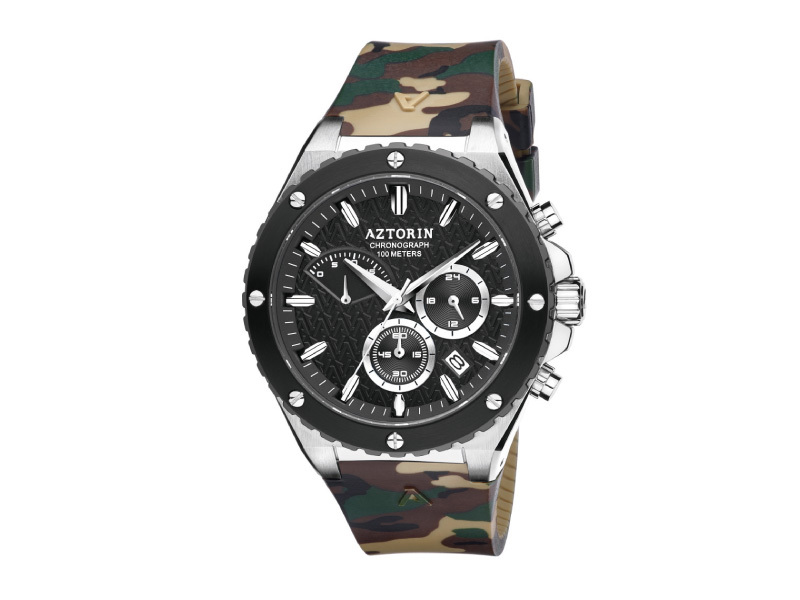 The catalogue is extended by new sports models presenting a distinctive image, equipped with eye-catching camo pattern straps. 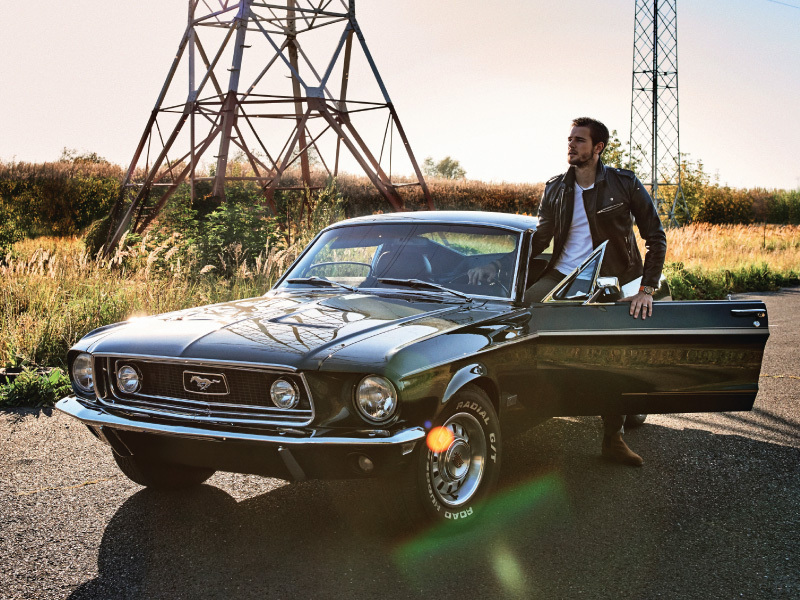 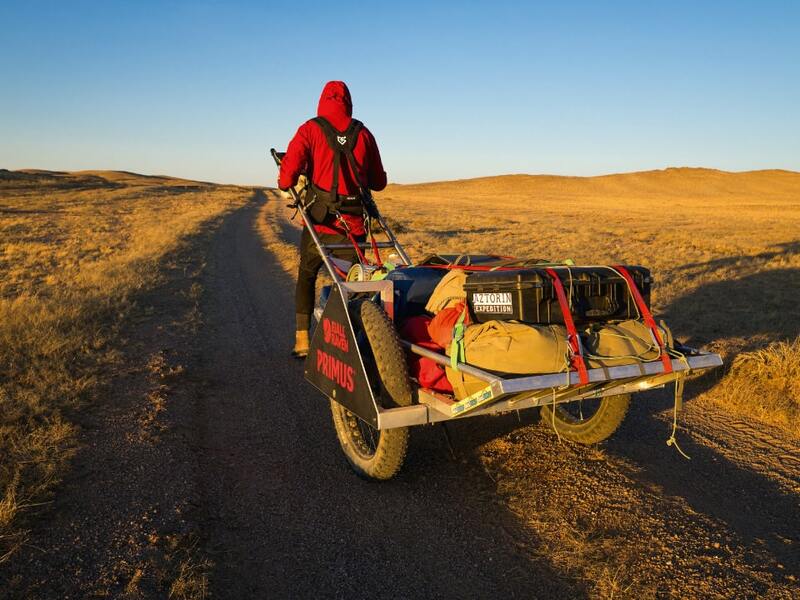 A unique project devoted to exploration and traveling into the unknown, it pays tribute to the daredevils who sacrifice comfort, take risks and push their limits in the most challenging conditions. 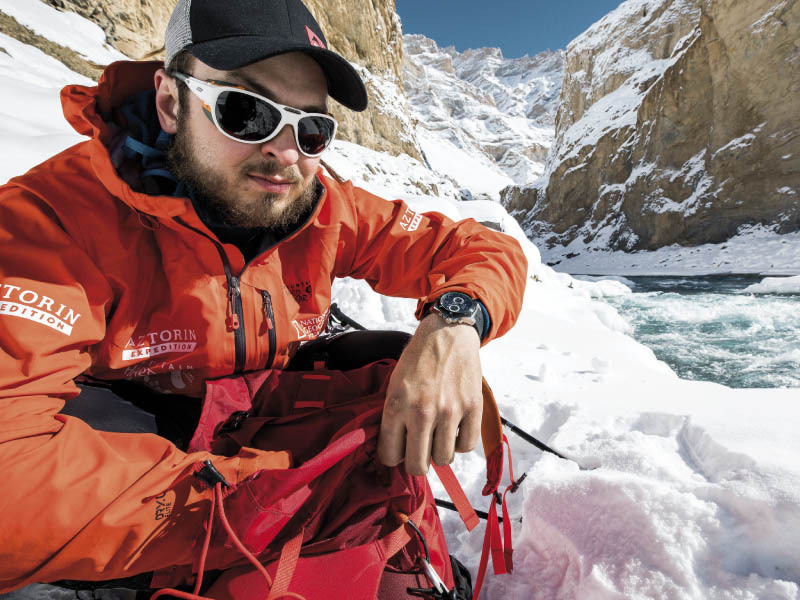 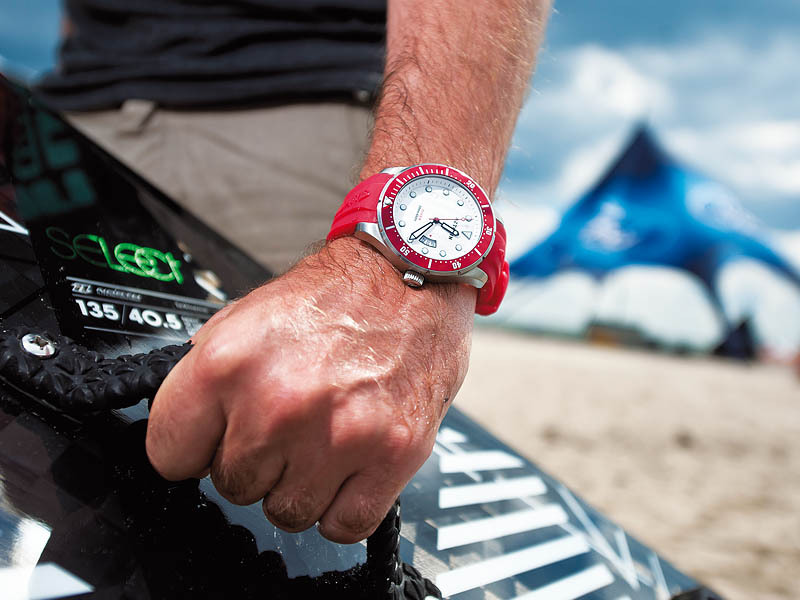 The greatest success of the project is the world's first solo crossing through the Gobi desert by Mateusz Waligóra in 2018, of course with the Aztorin watch. 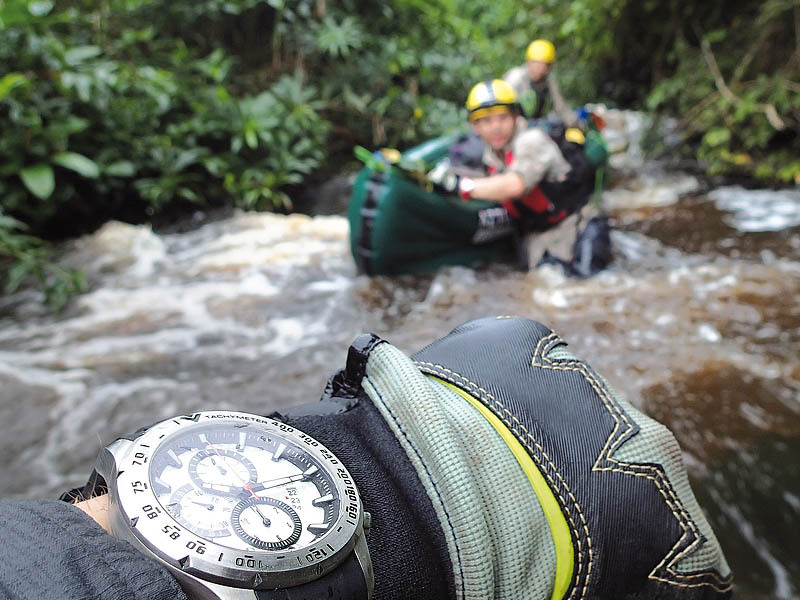 In past years Aztorin 's sports models reliably served participants in such places as Mont Blanc, Kyrgyzstan, Chadar trek in India, Cameroon (Dja River) and Tanzania (Mount Kilimanjaro). 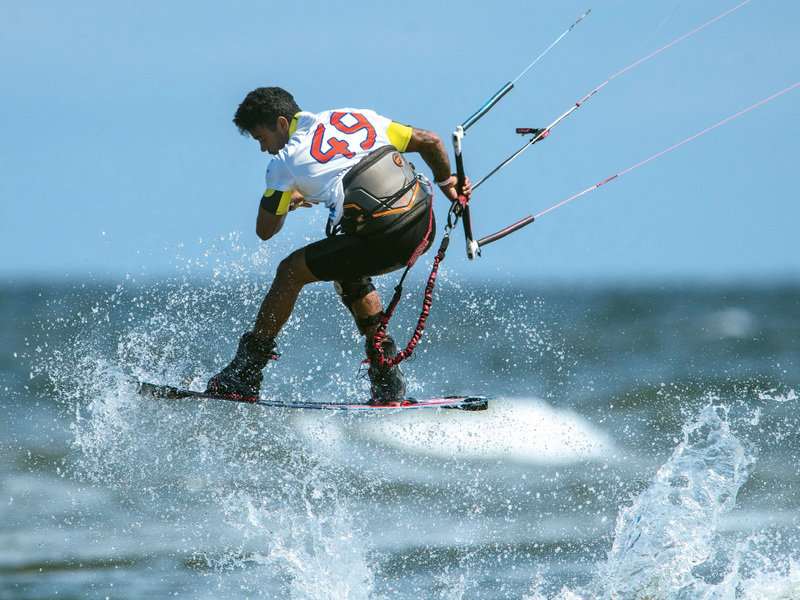 Aztorin has been associated with kitesurfing for several years now. 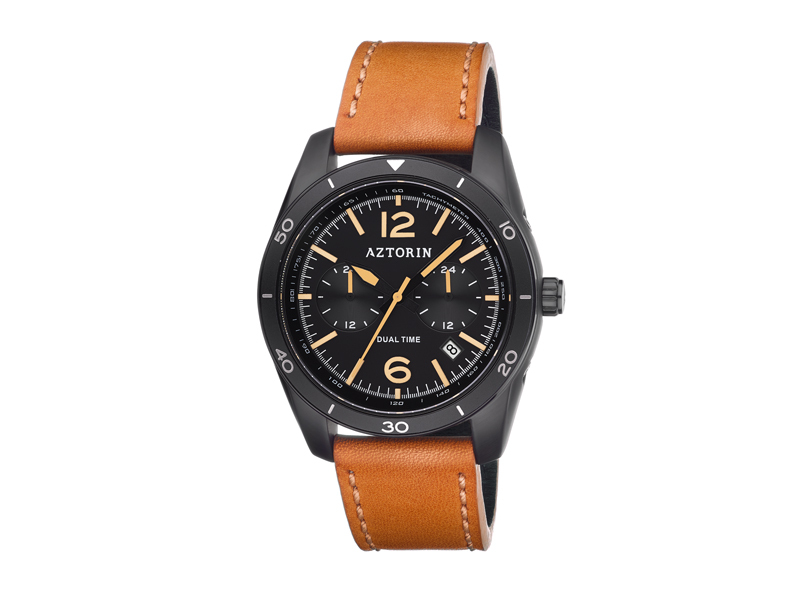 It supports the Aztorin Kite Challenge. 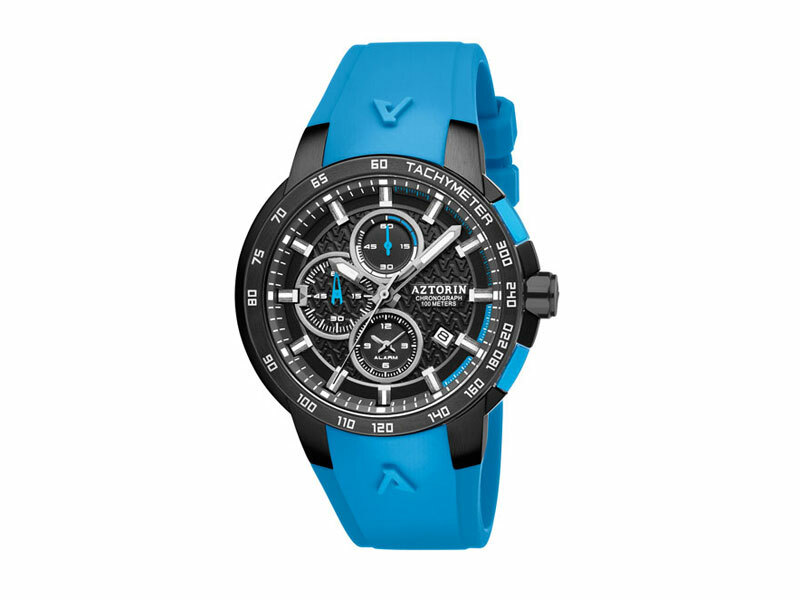 Kitesurfing is an extreme water sport which ideally suits the Aztorin Sport diver watches with water resistance increased up to 200 m.
Aztorin is a modern man’s watch. 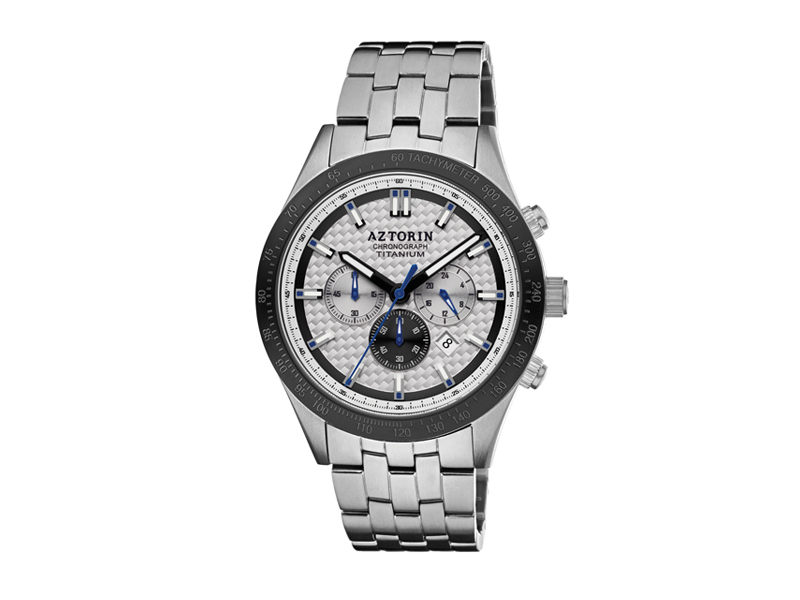 Its excellent style and bold design shine through with all four catalogue collections of remarkably attractive watches for every occasion. 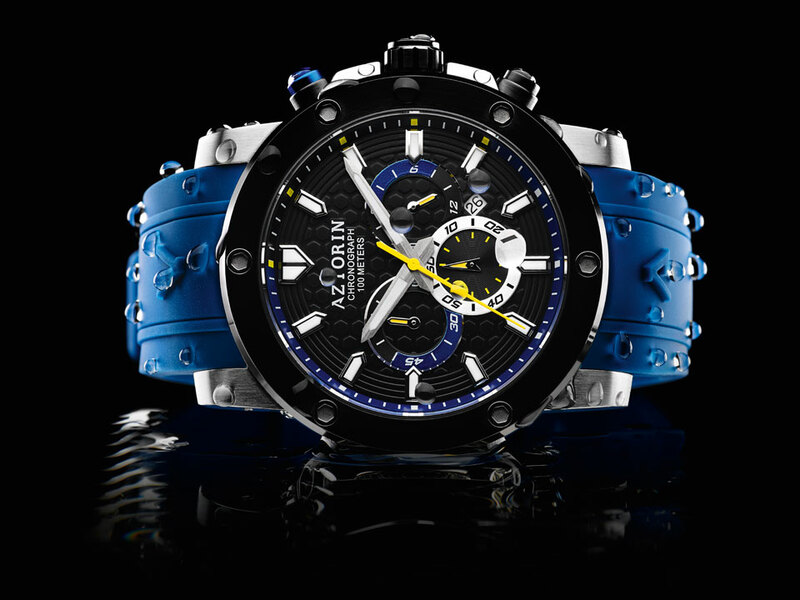 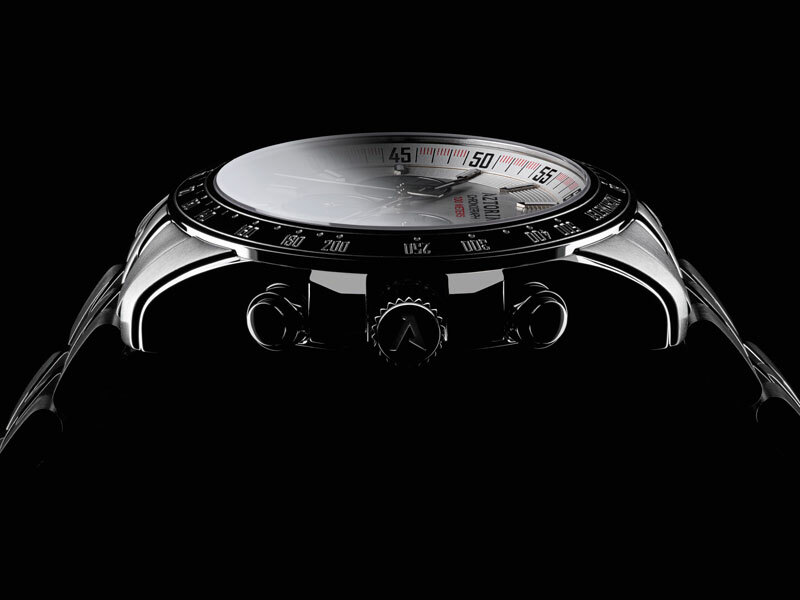 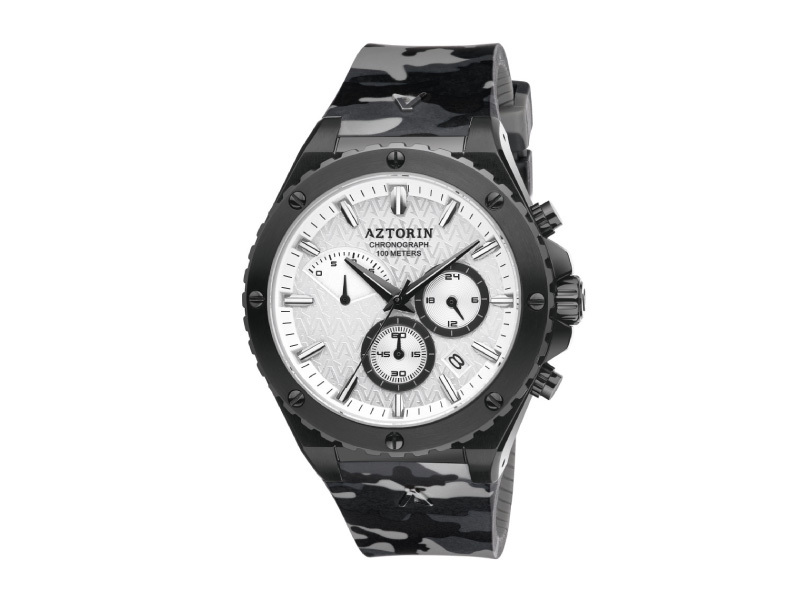 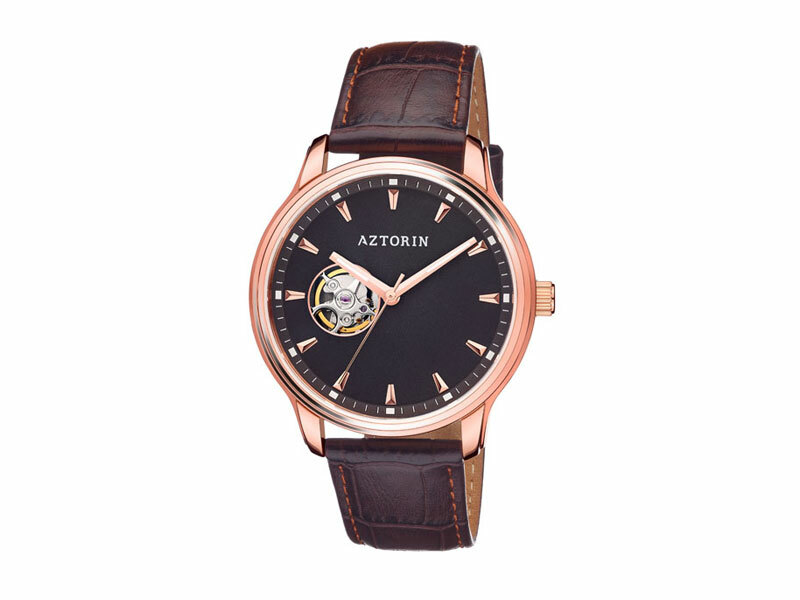 Aztorin watches feature top quality movements and finishes. 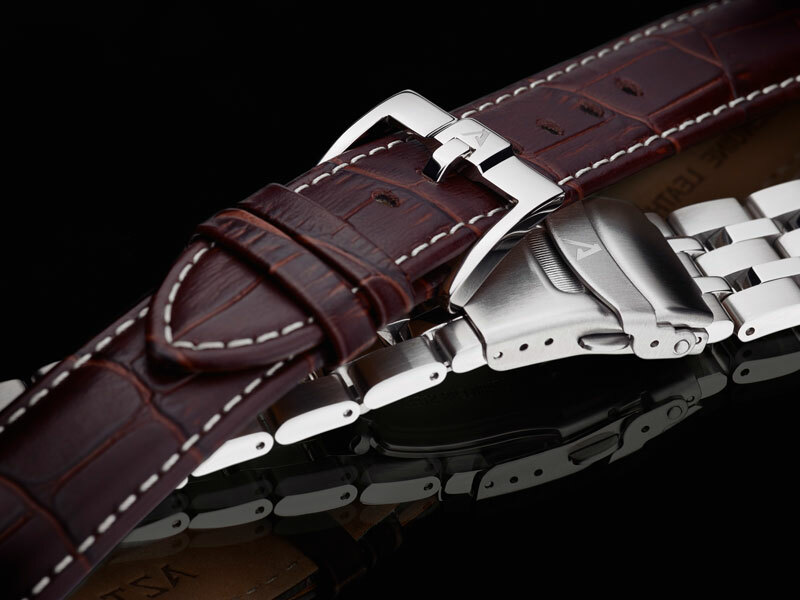 The designers have used premium materials to meet the needs of the most demanding clients.